Electrical grounding is an important safety feature of modern wiring in homes and buildings. While modern homes are required to have an electrical ground, many older homes may not have been upgraded. Let’s explore what electrical grounding is and why it’s so important. Grounding has been required in all homes since around the 1960s, and is an important part of any home electrical system. In the case of an electrical short circuit caused by frayed, loose or damaged wiring, electrical systems equipped with a ground will carry the electrical current safely away from the appliance, fixture or receptacle and to the earth where it is dissipated safely. 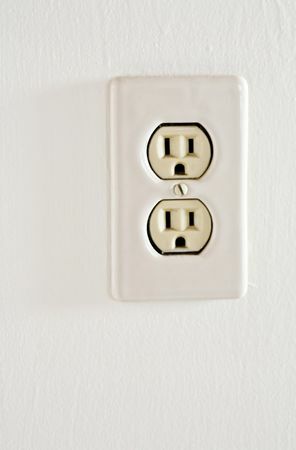 Modern electrical receptacles have three slots to allow for a special ground wire – the “mouth” of the “face” in a three-prong outlet – while older receptacles that are not grounded have only two slots. One benefit of electrical grounding is protection from power surges. A power surge may occur for a number of reasons, and may originate from inside or outside of the home. Lightning strikes are a common cause of powerful power surges that originate outside the home. Surges that start within the home are not as significant as the surges caused by lightning, and are often caused by electrical appliances starting and stopping. Modern electronic devices are particularly vulnerable to even minor power surges. A surge of as little as 10 volts can cause damage to the microprocessors contained within computers, televisions, mobile phones and other electronics. Proper electrical grounding helps to protect these sensitive electronic devices from the damage caused by power surges. Another important benefit of electrical grounding is protection from electrical shocks. A loose wire or damaged electrical component in an appliance may allow electricity to flow into the appliance. With electrical grounding, this current will be safely carried to the ground outside of the home where it can be dissipated. Without electrical grounding, a person who touched a malfunctioning appliance could receive a dangerous electrical shock. Always On Electric is an experienced electrical contractor serving homes, businesses, commercial facilities and agricultural operations throughout western Colorado. 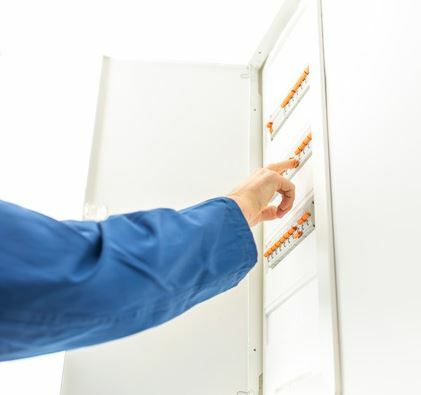 Our knowledgeable and experienced staff can help with any electrical project needs, from installing new fixtures and service lines to upgrading the electrical system in your building. Call us at 970-309-2616 to learn more about our full range of electrical services and to request a quote on your electrical project today.